Mobilunity outstaffing solutions in Ukraine provide clients with access to a vast pool of talent at a cost nearly 60% cheaper than Western markets. You get a team built to your specification and for a fraction of the cost. We select candidates according to your ideal candidate profile. They complete a test task and pass interviews. We make an offer approved by you. We help with setting up the environments, configuring essential settings/processes (daily stand-ups, reporting, time tracking, etc). We focus on the motivation and staff retention of your team; make sure all contractual obligations are met; and are available to speak with you on any needs. We recruit and source for every technology available within our market, which thankfully includes almost any and all you could hope to find. 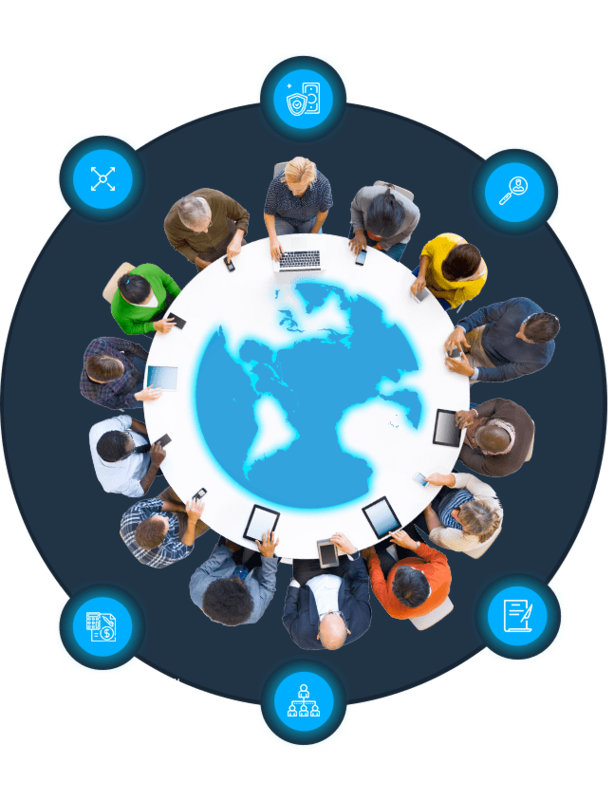 Whether you have a need for demandware developers, Big data engineers, or developers that speak a foreign language, we will strive to make sure that your requirements are met and that you find the talent that you need for your team. No matter the size we commit ourselves to being able to find the amount of talent you need. Our IT outstaffing services provide you with access to the vast area of resources and the infrastructure in place to grow your team. Personnel outsourcing is easy with our process, geared towards speed and efficiency. There is then an interview stage where we thoroughly vet your candidates based on your prefered candidate profile so that you will not have to waste time on candidates that would not meet your requirements. Then an Interview with you and your candidates are organized and conducted with you and our team. You make an offer and we negotiate for the best offer for you and your needs. Among professional IT staffing services our recruiters do more than just check candidates’ resumes, they explore their core values and attitude so that they can fit into your company identity and team culture. We want to make sure that each candidate will not only be talented, but serve as a great fit for your team as well. Swift, Objective­C; frameworks: Cocoa Touch, Cocoa, Core Foundation; technologies: JSON, XML, SQLite, REST API; testing frameworks: XCTest, Calabash Cucumber for iOS; development tools: Xcode, Instruments, GDB, LLDB, Chisel, CocoaPods, Carthage, Swift Package Manager, Xcodebuild, Subversion, Git, GilLab, GitHub, Bitbucket, JIRA, Confluence, Jenkins, QtCreator, SourceTree; OS: iOS, Linux, Windows.